Strongest On the Market Today! *All dimensions in the "SIZE" column set a range for that particular i.d. collet. 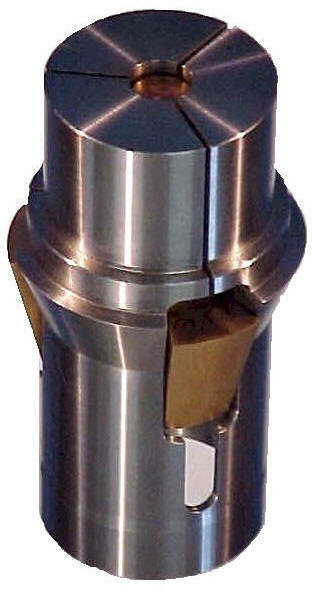 An exact size must be selected for each collet purchased to + or - .001".